The VibaBody Slimmer is designed to help you increase muscle strength, power and physical performance. 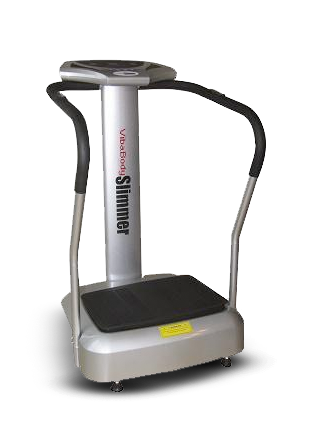 When used properly, the VibaBody Slimmer delivers a mechnical stimulus that exercises the entire body. Adjustments in frequency, position and time will affect the intensity of your workout or rehabilition session. Downland the VibaBody WBV Brochure by clicking here!